Start enjoying the outdoors in the comfort of your home without being annoyed by those pesky bugs. 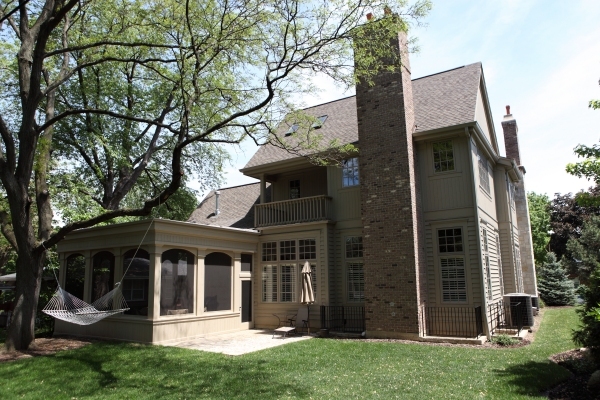 Screened-in porches can add beauty and value to your home if done correctly. 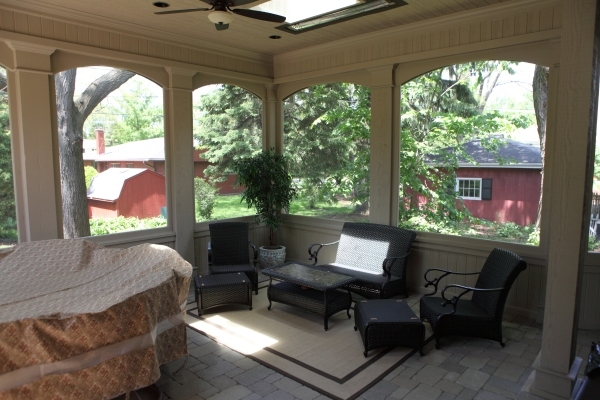 Porches can be built on wooden flooring or hardscapes (cement, brick pavers, blue stone etc). Arched detail consisting of 2 piece 1 x 12s with routed edges between 8 x 12 cedar timbers. 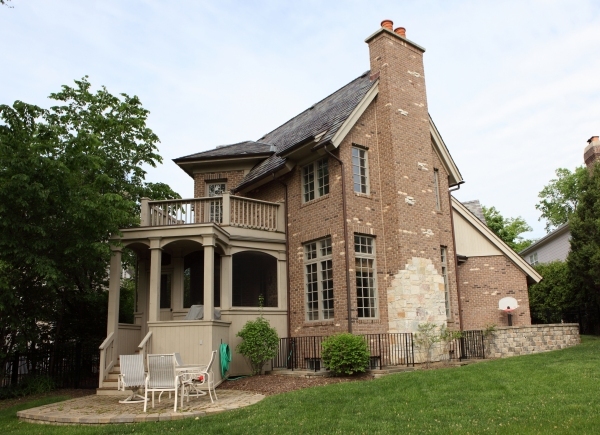 Top of columns wrapped with 1 x 12, 4 ¼ crown and cap detail with routed edges and nose detail. Base consists of 1 x 8, cap detail and shoe molding. 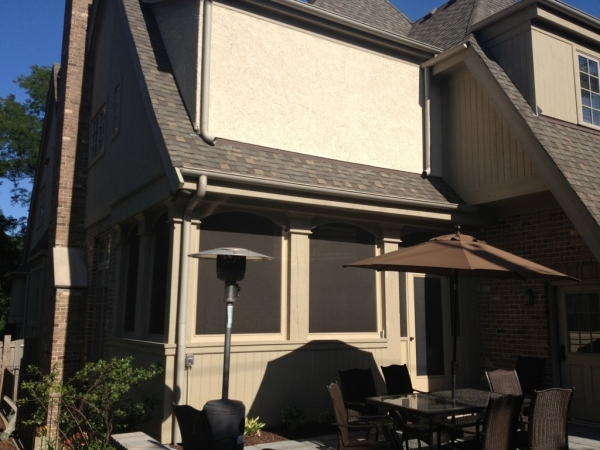 Screens built with solid 2 x 4s with cove inside and out, routed edges and screen molding. Ceilings – tongue and groove 1 x 6 v-groove. 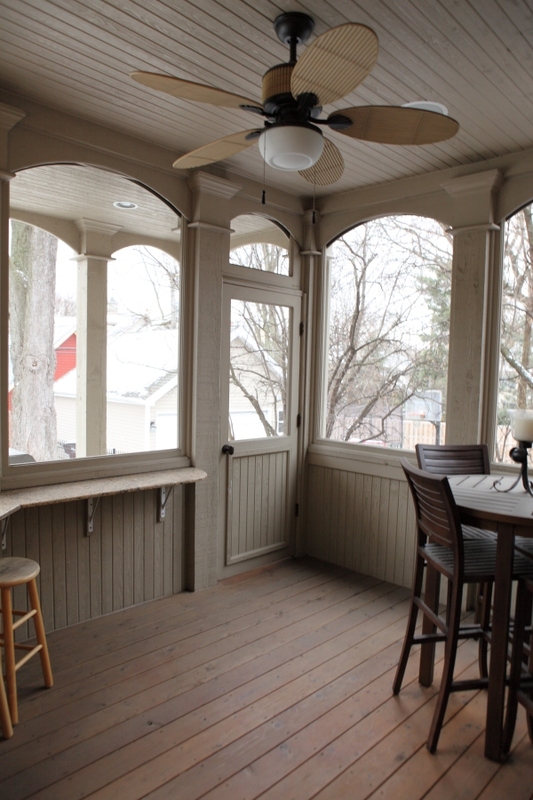 For more information about screened-in porches contact the experts at Battaglia Homes at 630-669-4280 or email us at info@battagliahomes.com. We’d love to hear back from you – leave your comments below.